Castlemaine State Festival is proud to present internationally acclaimed, ARIA award-winning pianist Tamara-Anna Cislowska, with Elena Kats-Chernin, one of Australia’s most recognised composers of today in a thrilling, moving performance, Butterflying: piano music by Elena Kats-Chernin. Performing four hands at the piano and improvising live, second-to-second, the duo traverse the wondrous catalogue of Kats-Chernin’s music, presenting well-loved works in an utterly new light in this intimate tete-a-tete with the composer and her long-time collaborator. Their groundbreaking recording for ABC Classics in 2016, opened and stayed in the ARIA Classical Charts top-3 for several weeks, the first instrumental CD of music by a female Australian classical composer ever to do so. 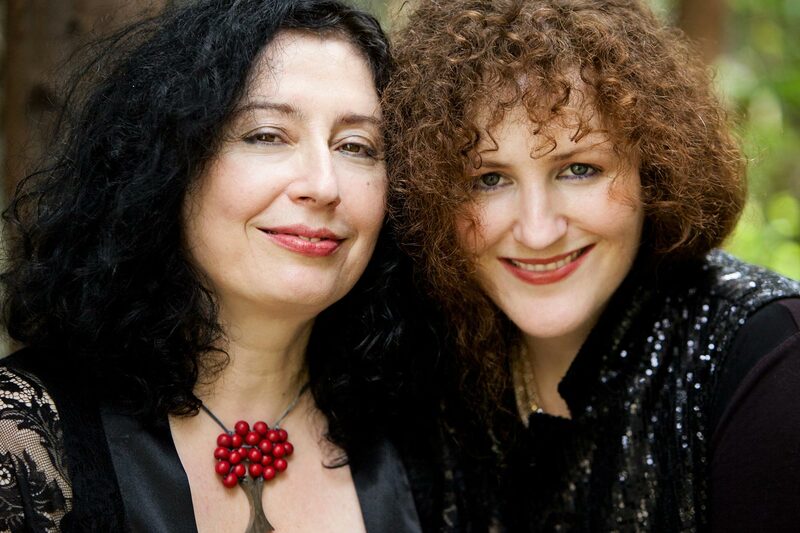 Artists: Tamara-Anna Cislowska, piano, Elena Kats-Chernin, piano.